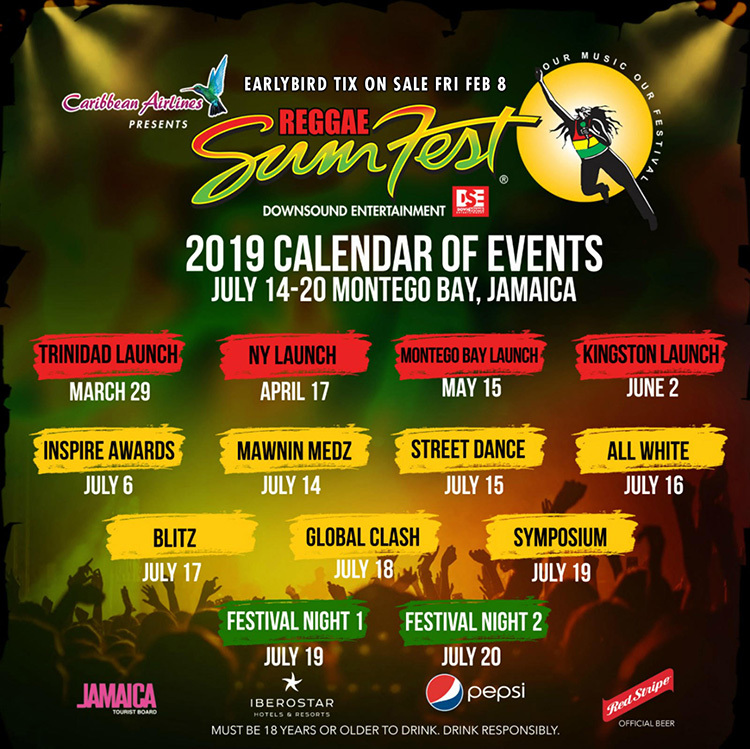 Negril Calendar Of Events - The Negril Calendar of Events Web page showcases and list information about events and activities happening in and around Negril and Jamaica. 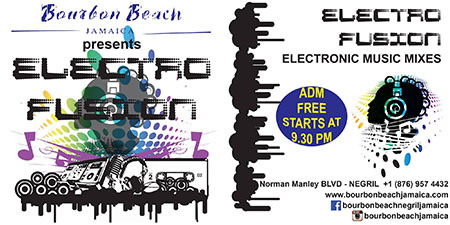 Negril Calendar Of Events - What's Happening in Negril ...! Welcome to the Negril Travel Guide.com Calendar of Events Web Page. We are constantly looking for, gathering, and processing information about Negril Calendar Of Event Activities. This is a good Web Page to find out 'What's Happening' in Negril, and around Jamaica. We will be continually up-dating this Web Page information as new Negril Calendar Of Event activities, 'What's Happening' information is received. 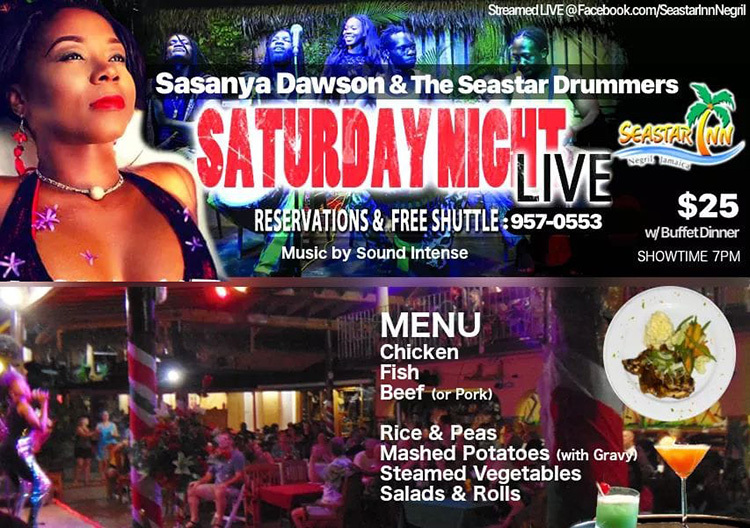 We will be continually up-dating this Web Page information as new Negril Calendar Of Event activities - 'What's Happening' information is received. Please "Bookmark" this Calender of Events Web Page and come back often. 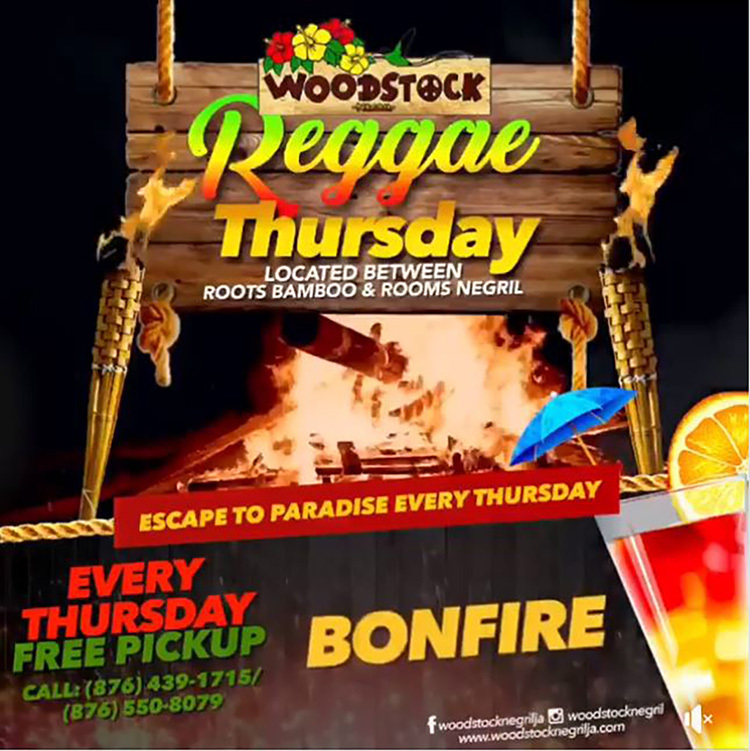 Reggae Thursday @ Woodstock Negril - Live Band, Lobster Specials, Drink Specials, Fire Dancers, and Bonfire. 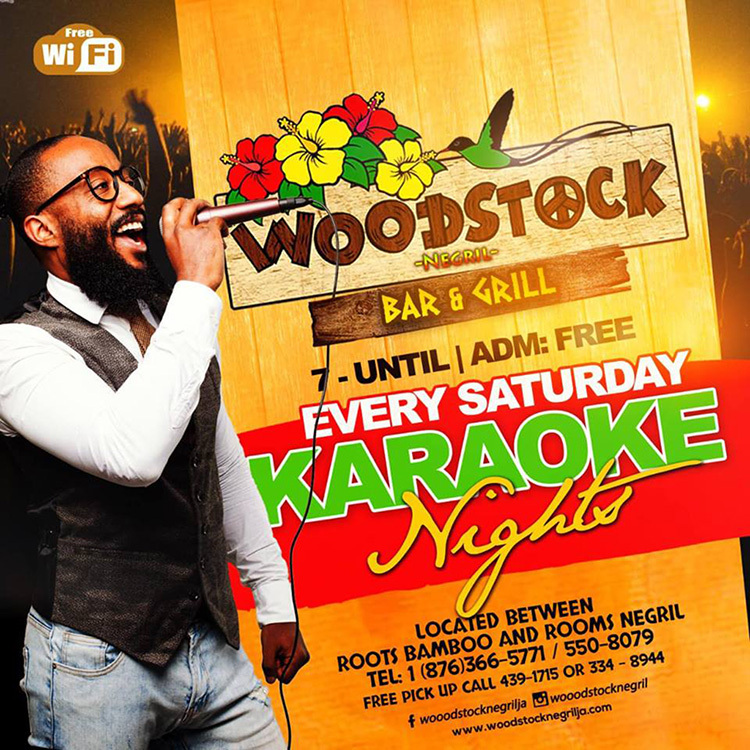 Woodstock Negril, Norman Manley Boulevard, Negril, Westmoreland, Jamaica W.I. 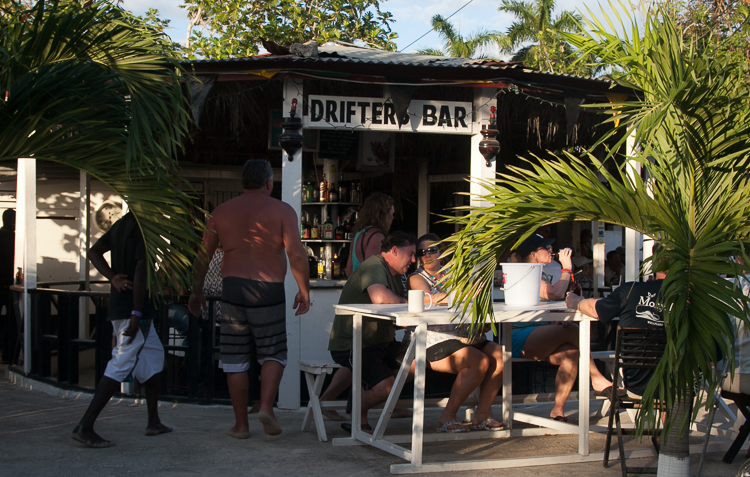 Drifts Bar, One Mile, Norman Manley Boulevard, Negril, Westmoreland, Jamaica W.I. 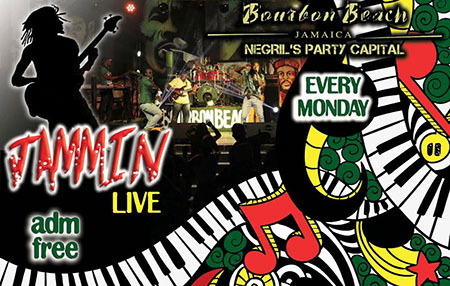 Bambooze Negril, Norman Manley Boulevard, Negril, Westmoreland, Jamaica W.I. 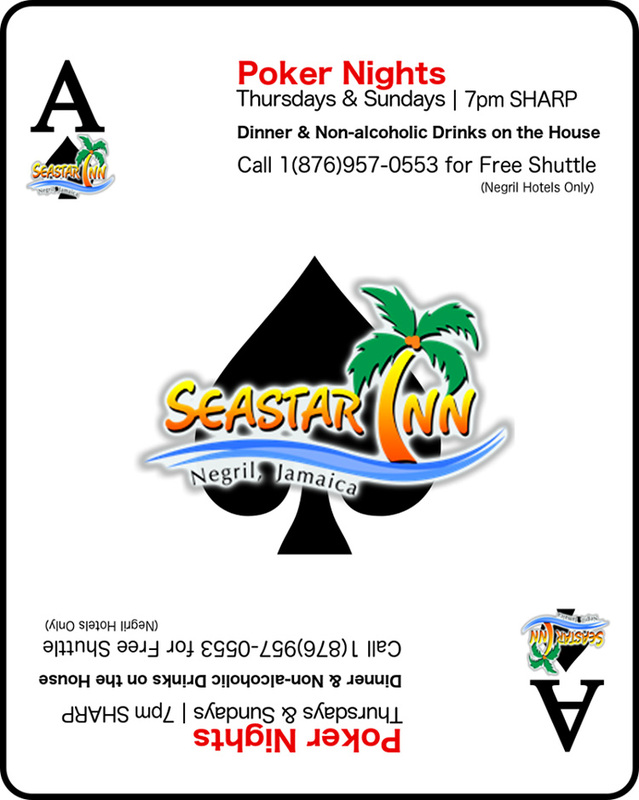 Seastar Inn, West End Road, Negril, Westmoreland, Jamaica W.I. The Jungle, Norman Manley Boulevard, Negril, Westmoreland, Jamaica W.I. Bourbon Beach, Norman Manley Boulevard, Negril, Westmoreland, Jamaica W.I. If are a business or organization sponsoring a Calendar Of Events activity and you wish to add or update a Calender Of Events Listing in the Negril Travel Guide, please choose the Calendar Of Events On-Line Form linked below, fill it out and submit your information directly to us. Once we receive your Calendar Of Events information, we will be happy to add your information to the listing of Calendar Of Events activities in the Negril Travel Guide. If you have any questions, or you would like to link your Web Site to the Negril Travel Guide, let us know by using the Negril Travel Guide Contact Us E-mail Form linked here and we will be happy to aid you.